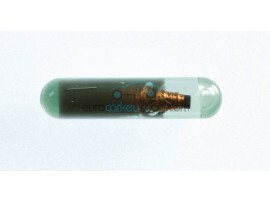 A transponder key (also called chip key) is a car key that communicates with an immobilizer system in the car. 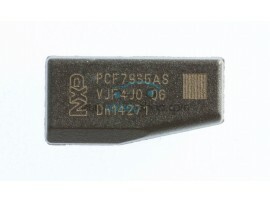 A chip in the housing of the key responds to an identification request signal sent from the immobilizer. When the response matches the immobilizer will deactivate allowing the engine to be operated. 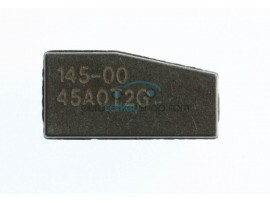 A transponder key does not need a battery – it is powered by the identification request itself. 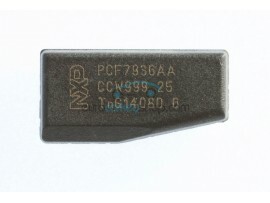 This type of immobilizer circuitry is a common security feature in cars built from 1995 onwards. 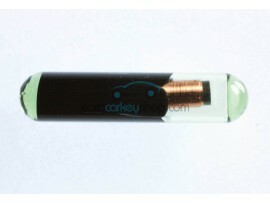 The transponders are actually separate devices in the car key that can be replaced. Existing active transponders can be read with specialized equipment. 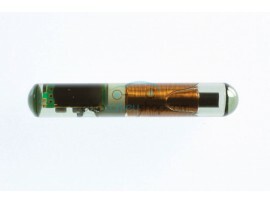 The response can be programmed onto a blank transponder chip allowing a copy of an existing transponder key to be made. After copying the transponder will appear exactly the same to the immobilizer system. 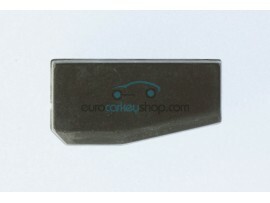 There are many types of transponders used in car keys – we stock all of them. 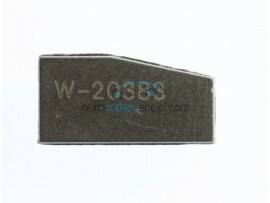 You can find our complete range of transponders below. 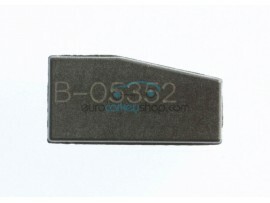 Get the tools to open your car key from our tools section. Find a new (complete) transponder key by selecting your car in the menu at the left. 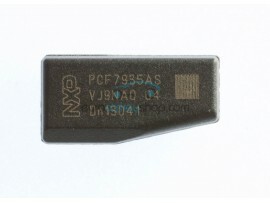 What is the price of a transponder key? 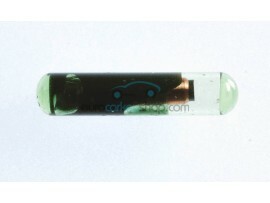 The costs of transponder keys vary by car brand. They typically cost around 20 euros. 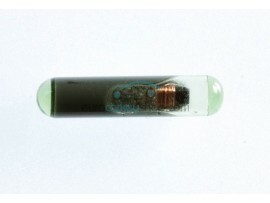 The price of a transponder chip is approximately 4 to 8 euros.